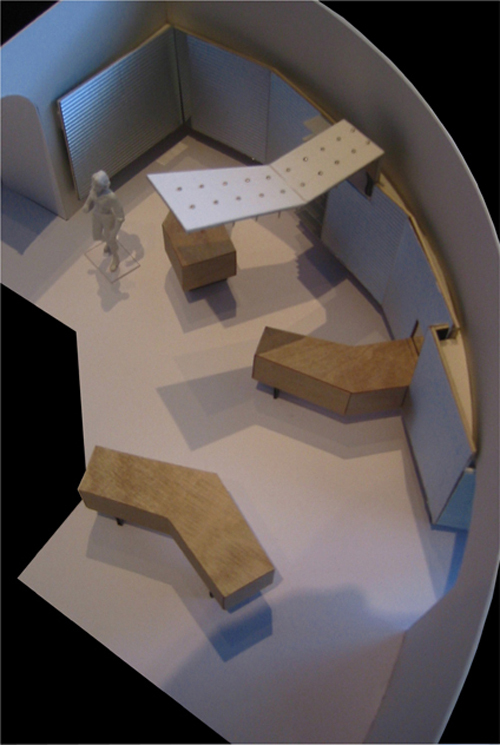 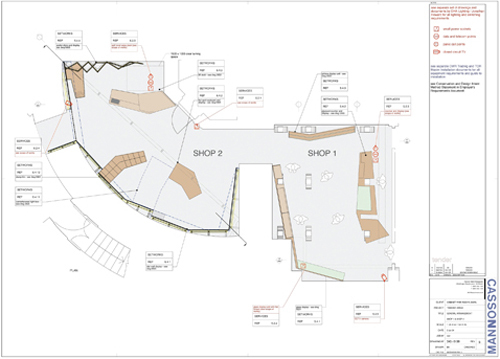 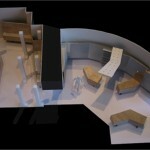 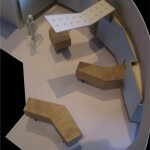 Design of the retail, admissions and information areas at the Churchill Museum. 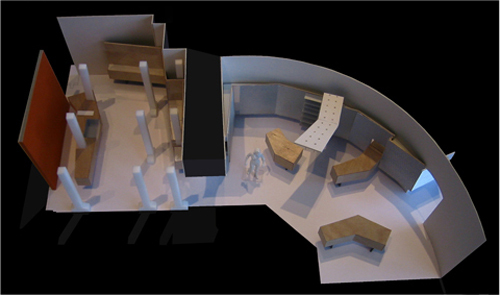 Included all desks, counters and a variety of retail components, all inserted within the tight, awkward basement spaces at the Cabinet War Rooms, London. 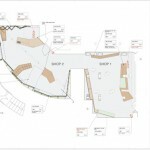 The work was carried out on a Design & Build contract.